Most IT staffing firms will concur that IT professionals don’t really need to adhere to the 1 or 2 page rule for their resumes. IT recruiters routinely work with candidates who have very long resumes, sometimes over 5 or 6 pages. However, IT staffing agencies’ best candidates aren’t always the ones with novel-length resumes. Technical recruiters find that busy hiring managers tend to respond much better to concise, efficient resumes. If your resume could use some trimming, here are a few things IT staffing companies suggest you consider cutting. 1. Objectives. You don’t need to spell out the kind of IT jobs you’re looking for in an objective, so it’s really just wasted space. This is true for two reasons. Firstly, IT recruiting companies are trained to read technical resumes, even complicated ones. They will be able to figure out what kind of role you’re seeking or what kinds of roles you’d succeed in. If you have an objective because you’re looking for a particular type of work environment or certain accommodations, this is better said in conversation with IT staffing agencies or interviewers. Putting a detailed description of what you want in your next role doesn’t really do anything– other than possibly make you look demanding. 2. The words ‘responsibilities,’ ‘responsible for,’ or headings for internal jobs bullets like ‘duties’, etc. IT recruiters see a lot of resume examples or resume templates that spell out the obvious. Again, this is wasted space. Use the bullets under your jobs to note major professional achievements, as well as some of your duties. You don’t need to indicate that this is what you’re listing, though. Recruiters and hiring managers will already know. 3. Your references or their contact info. Technical recruiters do find that some candidates will actually put references and their contact info directly on a resume. Don’t do this! For one thing, it wastes space because people tend to want to see this info on a separate email or document later. For another, it makes you look a bit unprofessional. You are breaking norms by adding this info to your resume. You’re also making people’s information public if you’re posting this resume on Monster, Indeed, etc. Cut this section of your resume—it’s more likely harming you than helping you. 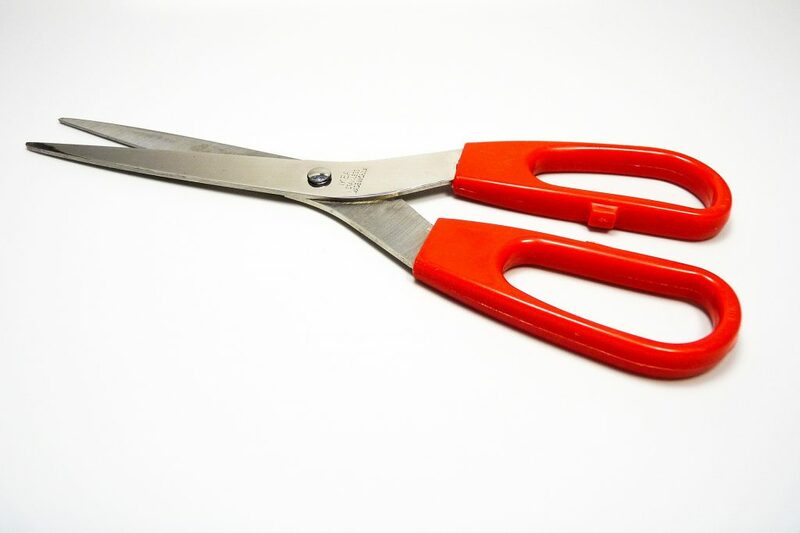 Ready to cut down your IT resume a bit? Photo credit: Taken via Pixabay. Clean Up Your IT Resume ASAP! This entry was posted on Monday, August 15th, 2016 at 1:59 pm and is filed under Advice from IT Recruiters, Applications & Development IT Staffing Services, IT resume formats, IT Resumes . You can follow any responses to this entry through the RSS 2.0 feed. Responses are currently closed, but you can trackback from your own site.